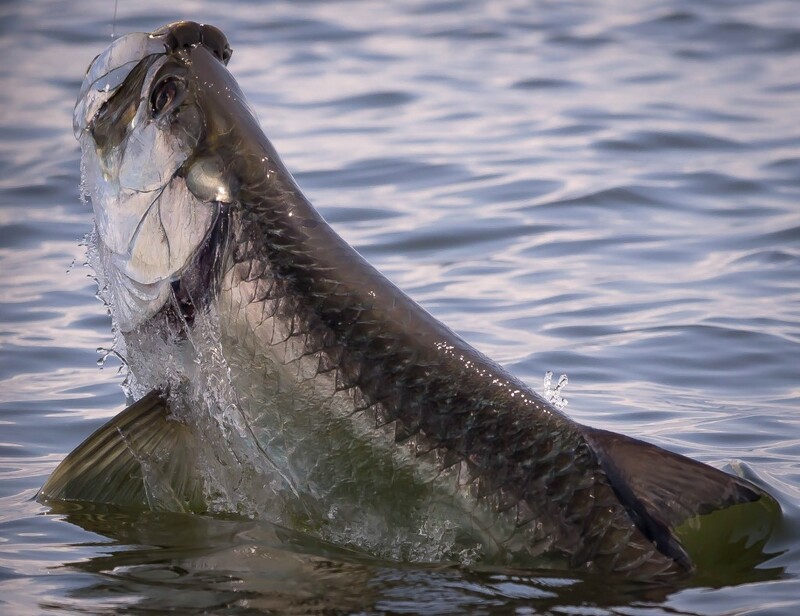 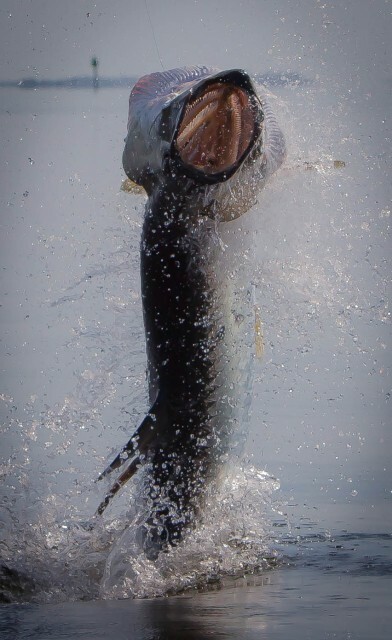 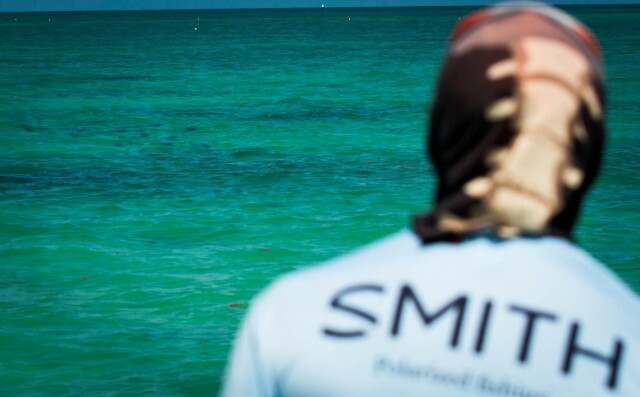 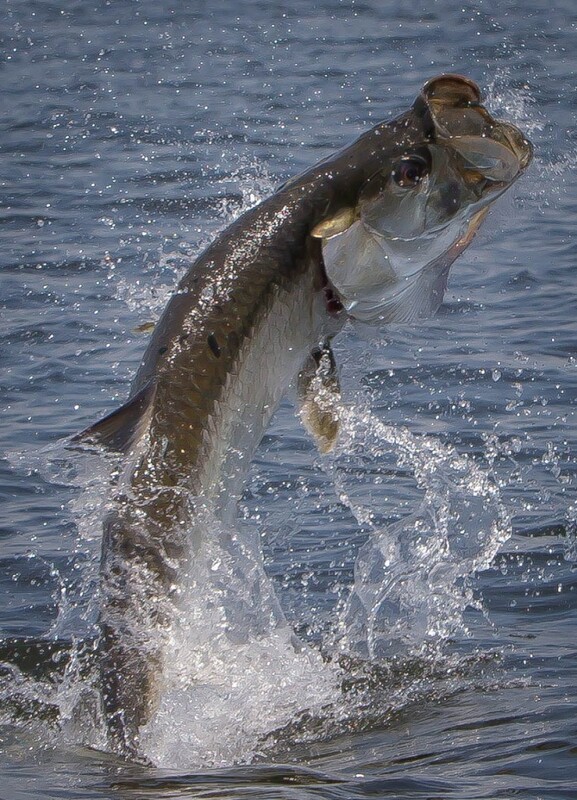 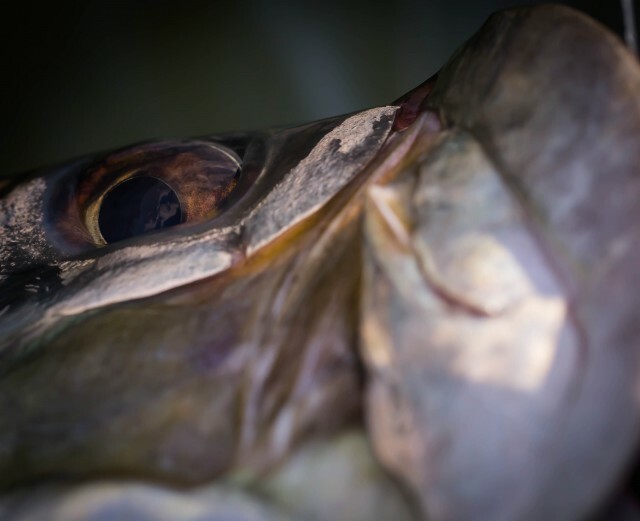 Every Spring fly anglers get gear up to chase the King of the flats.. With Tarpon on the brain we travel all over the Florida gulf and Atlantic coast in search of that epic bite followed by an acrobatic display that we never forget. 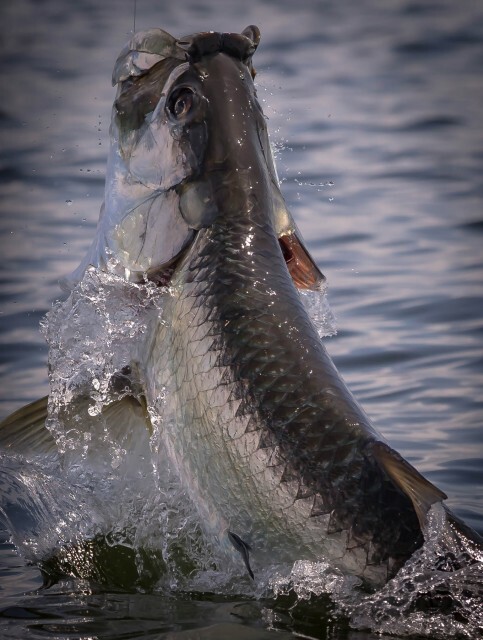 Fly Fishing for tarpon in Florida is where Flywater Expeditions is during the spring and our 2015 season was incredible. 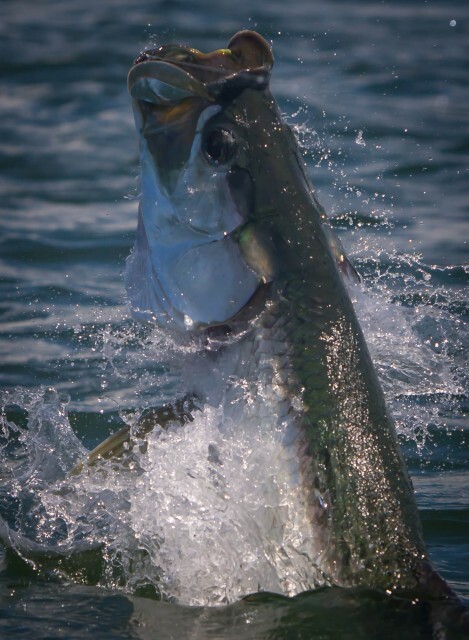 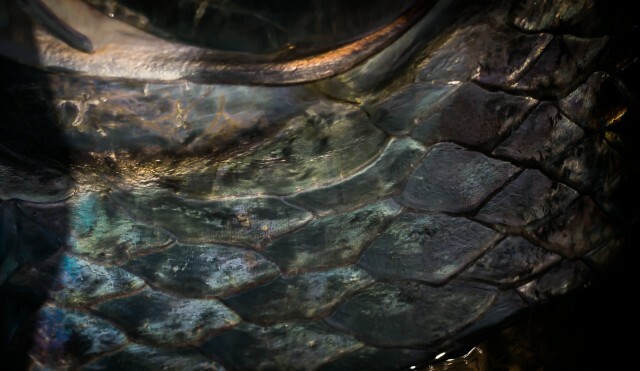 We thank all of our anglers that joined us the hunt for silver and we look forward to Spring 2016!